BHP’s Escondida, the world’s largest copper mine, has an uncertain future as the contract between the main miners’ union and majority owner BHP is supposed to expire next month. The union demanded a bonus of around $34,000 and a 5% general wage increase for each worker. The two parties have been negotiating since last year. 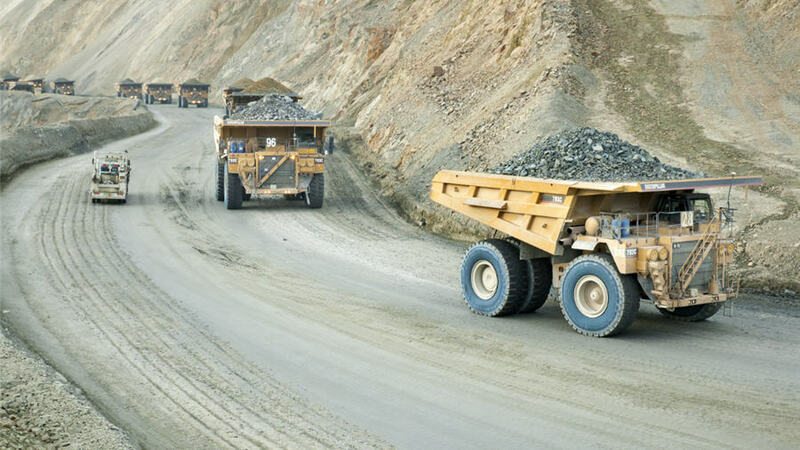 The higher copper prices, due to fears that Escondida workers would go on strike, have elevated the union’s hopes of reaching an agreement soon. Another round of negotiations are set to happen in July. BHP has a controlling interest in the mine. Rio Tinto owns 30 per cent. Escondida provides direct work for more than 2,300 people and another 1,900 full-time jobs through contractor companies, according to Rio Tinto. Miners also estimate that another 8,000 further permanent jobs have been created by the mine. Escondida has an out-sized effect on the Chilean economy accounting for 2.5 per cent of the country's gross domestic product.